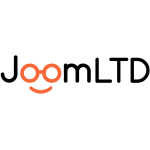 JoomLTD is a privately held company incorporated in the UAE. 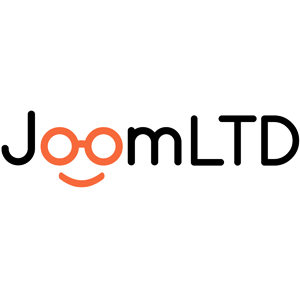 JoomLTD turned into seolane in 2018 to better support our international growth. Since our start Seolane has been investing in dozens of web projects in France, Dubai, Georgia & Colombia. Our main objective is to support innovative ideas & skilled teams to start up their ideas. We do first round investment in Fintech projects.